Does Steam have something to worry about with the Epic’s game store? It honestly kind of feels like they might. The new retail storefront has been adding exclusive titles aplenty, and that’s a little concerning. 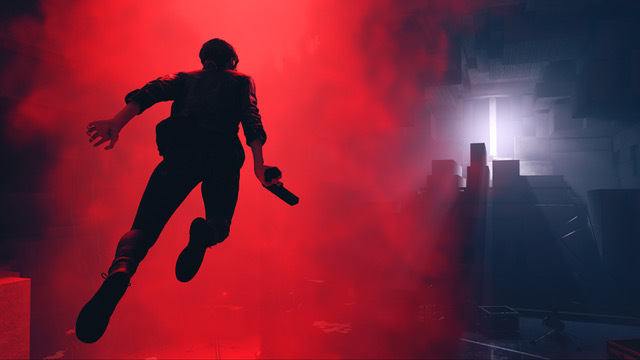 Games like The Division 2 and Metro Exodus won’t appear on Valve’s Steam for a while, and now they’re getting Remedy Entertainment’s Control. And Journey to the Savage Planet will be right there with it. Both games come out of publisher 505 Games, and will be exclusives. While they’ll start out exclusive, neither game will stay that way. As you probably guessed, the availability is timed. Though it’s not that short of a window. Don’t look for Steam to get either one of these for “at least 12 months”. So with that in mind, does Valve have something to worry about? They’ve controlled the PC gaming space for so long, it’s hard to even imagine. With the level of exclusives Epic is racking up though, there could be a rumble brewing. It almost of feels like there might be an old school platform-battle taking shape. That’d be interesting. And while it could be good for consumers, it could also easily favor publishers. PC games are almost exclusively digital these days after all, so options are limited for shoppers. If it took a certain track, we could see a battle of lower fees on the distribution end over falling prices on the retail side. Stay tuned, this could all get very interesting.